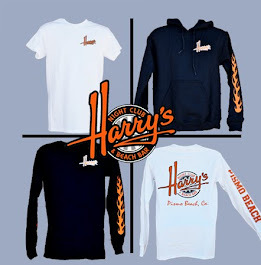 Harry's Night Club & Beach Bar: You're invited to Harry's Superbowl Sunday Party! You're invited to Harry's Superbowl Sunday Party! 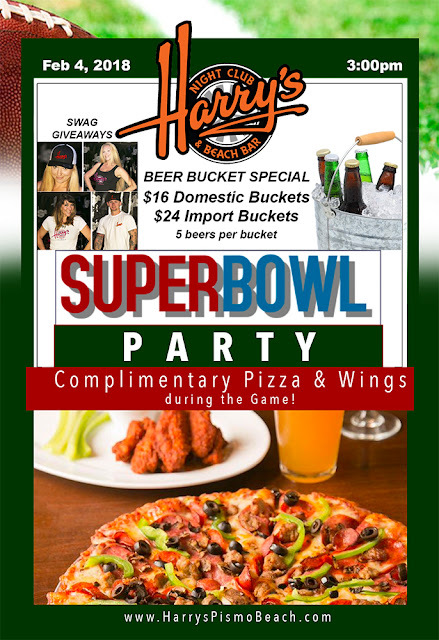 You're invited to join us for Superbowl Party at Harry's! We'll have swag giveaways, beer bucket specials, and complimentary PIZZA & WINGS during the game! Starts at 3pm! Invite your friends and come on down! 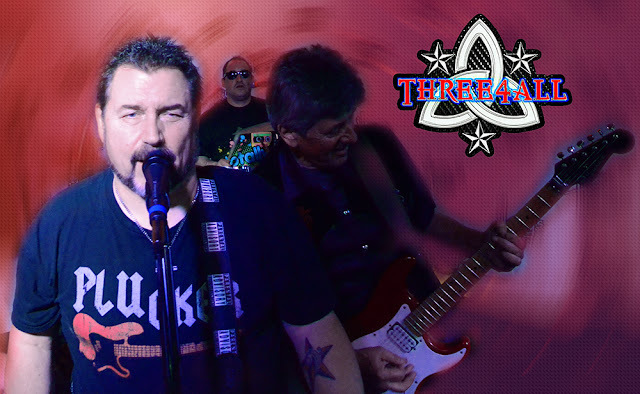 Then stick around for the after party with THREE 4 ALL from 9-close!